As part of the one-to-one interaction with the interested public, I organise architectural scheduled and private walking tours in Bucharest and other towns and parts of Romania or abroad (see the list and map below), envisioned to spreading the knowledge and appreciation of the local heritage, architectural styles and history, which together represent a virtually undiscovered, but fascinating chapter of European patrimony. 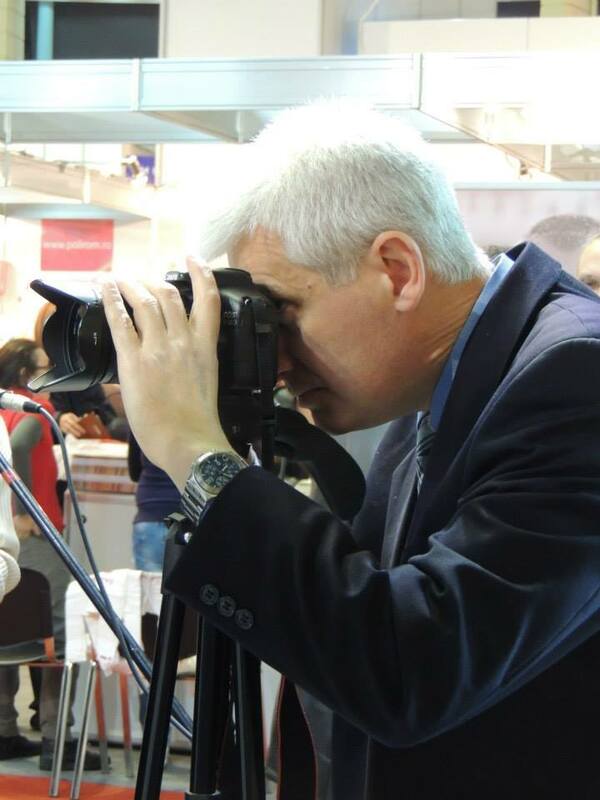 I have a years-long experience in conducting tours for international audiences in Bucharest and locations in Romania or neighbouring countries, which included among participants personalities such as the President of Croatia, high ranking ministers from a number of European states, ambassadors accredited to Romania, multinational company executives, academics and other professionals. See the Testimonials page for views from participants at previous architectural walks. Tours for corporate groups are also part of my offer, for international or indigenous firms, embassy staff, conference participants, alumni associations, etc. These engaging and interactive cultural walks are excellent for team building, edifying introductions in local history and civilization, orientation for teams relocating to Bucharest or other towns, or as educative entrainment associated with international conferences. I also do bespoke tours on subjects of your special interest, related to architecture and history, in Bucharest or other towns and regions of Romania, provided you would give me adequate advance notice to assemble the necessary details for a high quality cultural circuit. If you would like to book a Historic Houses of Romania – Case de Epoca architectural walk, please call me with your requirements, using the get in touch details listed in the Contact page, and we will discuss the specific elements needed to help you to making a decision.